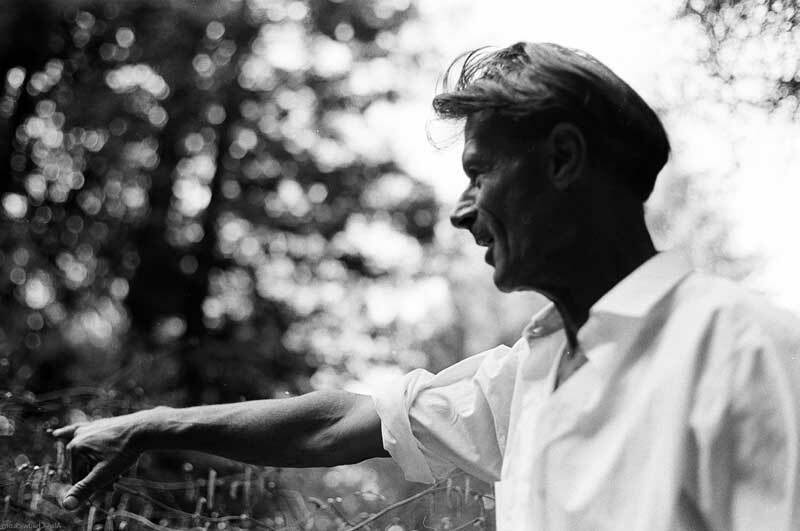 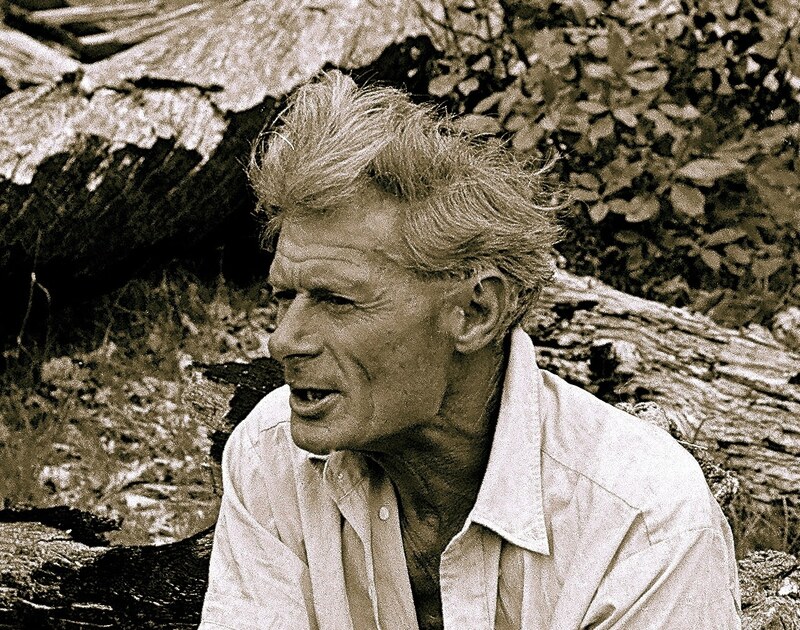 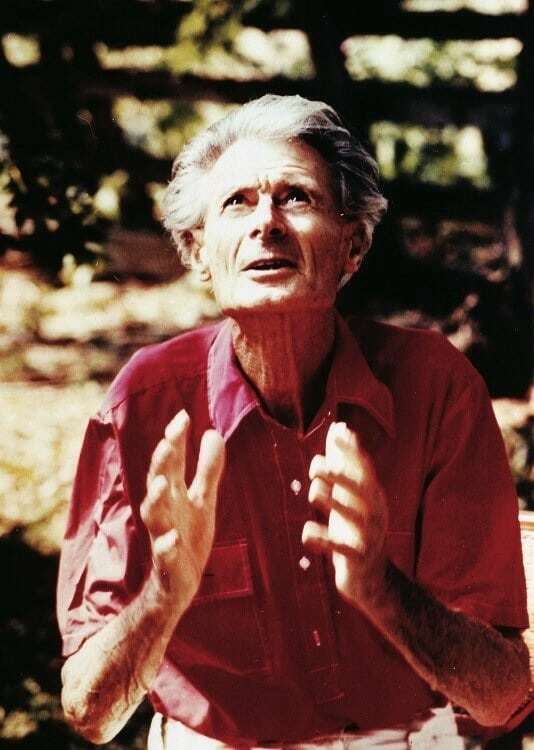 Alan Chadwick (1909-1980): English artist, Shakespearean actor, master horticulturalist, vitalist and visionary who revolutionized organic horticulture and inspired thousands of gardeners worldwide. 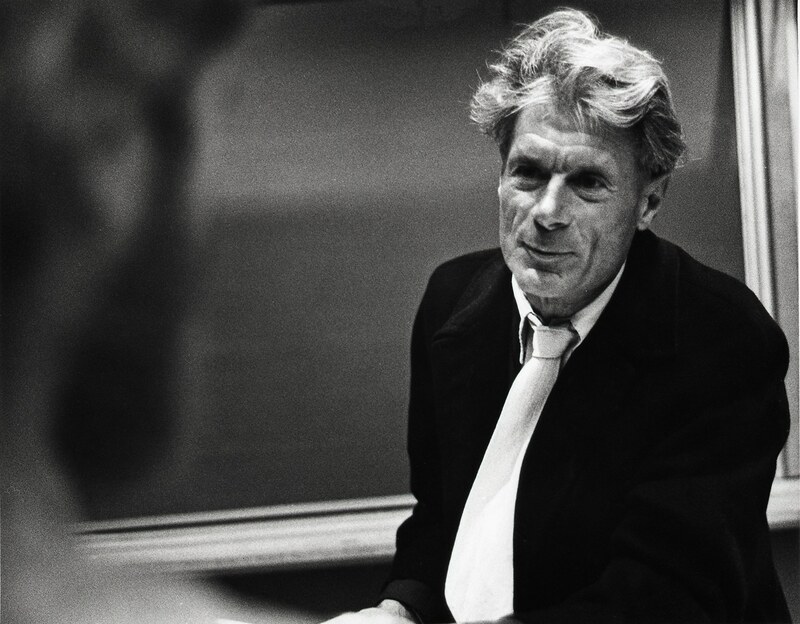 Alan Chadwick settled for nothing less than excellence during his life, therefore presenting high quality archival materials is tantamount. 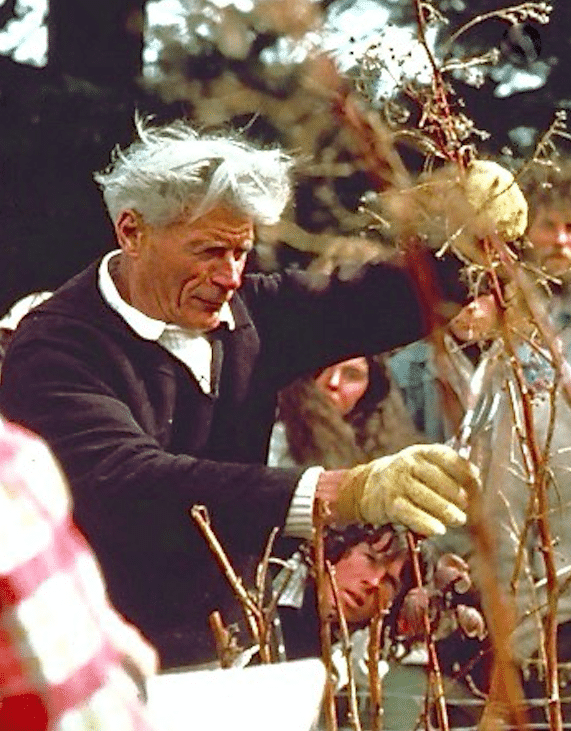 He often said “If you are going to do anything, do it artistically and do it well!” In that spirit, it is hoped that this archive will be a resource for gardeners everywhere and serve to inspire, inform and provide hope for a better future.